This week El Kaiser kicks the tires on Apple’s Yosemite and J.D. takes the latest version of iTunes out for a spin. In the news Google has some big announcements of its own as they unveil Android Lollipop and some new hardware to go with it; Apple rolls out a new iPad lineup and an iMac with a 5K Retina display; HBO and CBS make cord cutters very, very happy; Staples is the latest retailer to suffer an apparent hack attack; and Marty McFly’s hoverboard makes the scene a full year earlier than expected. Apple had its iPad event well-planned in advance, but that didn’t stop Google from upstreaming the media cab ride by putting out quite a few announcements of its own last week. The latest version of its mobile operating system, now dubbed Android Lollipop, is rolling out and landing first on two new devices: the Nexus 6 phablet phone made by Motorola and the Nexus 9 tablet crafted by HTC. Android Lollipop also sports a redesigned Gmail app that handles mail from other providers. And after the spectacular flop of the Google Ball, er Nexus Q set-top streaming media player a few years ago, the company is having another go round with the newer, round-but-flat Nexus Player which brings apps, games and streaming video to a connected TV. Google has been very busy, indeed. The Nexus 6, which has a 5.9-inch screen and was nicknamed “Shamu” before release, can be pre-ordered later this month for a November 12th delivery. An unlocked version is expected to cost around $650 with carrier subsidy pricing still to be announced and is expected to deliver November 12th. Prices for the Nexus 9 tablet start at $400 for the 16GB Wi-Fi-only model and go north from there; that new tablet arrives November 3rd. The Nexus Player is $99 and is on backorder in the Google Play store, a game controller will cost you another $40. When not releasing a bunch of new hardware and software into the wold, Google is also attempting to take a bite out of crime, particularly online copyright violations. In an internal piracy report and blog post, the company said it would be making changes to its search engine to demote and bury results with illegal sources of content, while elevating legal alternatives like Spotify. Okay, back to Apple. As expected, the iPad Air 2 and iPad Mini 3 were officially unveiled last Thursday, as was OS X Yosemite for the Mac. The iOS 8.1 (with Apple Pay) update for compatible iDevices arrived on Monday. So, how many of us went and tried it out at McDonald’s because we knew it had Apple Pay-ready terminals right in front of those delicious McGriddle breakfast sandwiches? 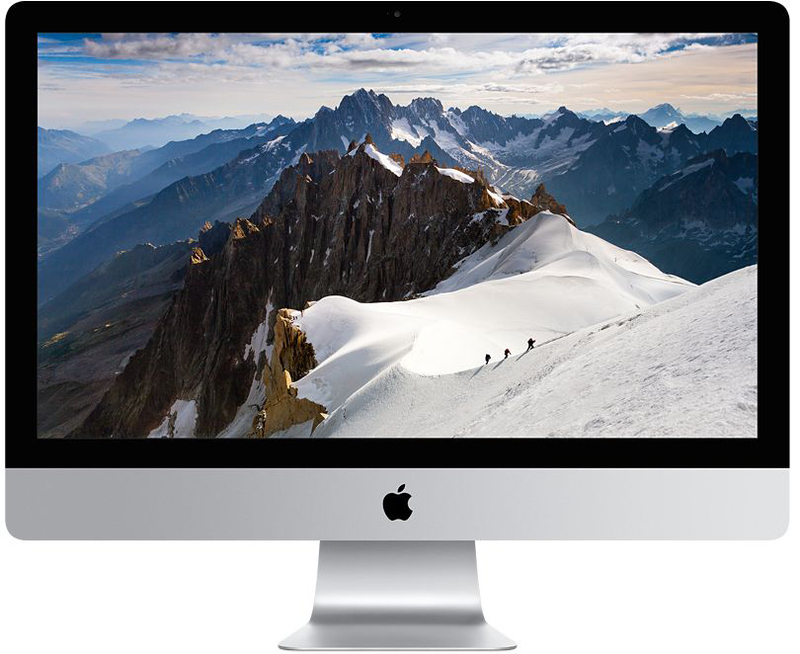 Apple also had a couple of new Mac hardware items to reveal, like the iMac with 5K Retina display, a standalone all-in-one desktop Mac with a 27-inch widescreen monitor sporting 14.7 million pixels. Prices for that one, shown above, start at $2500. Apple’s tiniest desktop computer, the Mac Mini, also got a component overhaul with faster processors, more memory and all the other good stuff and a starting price point of $500. 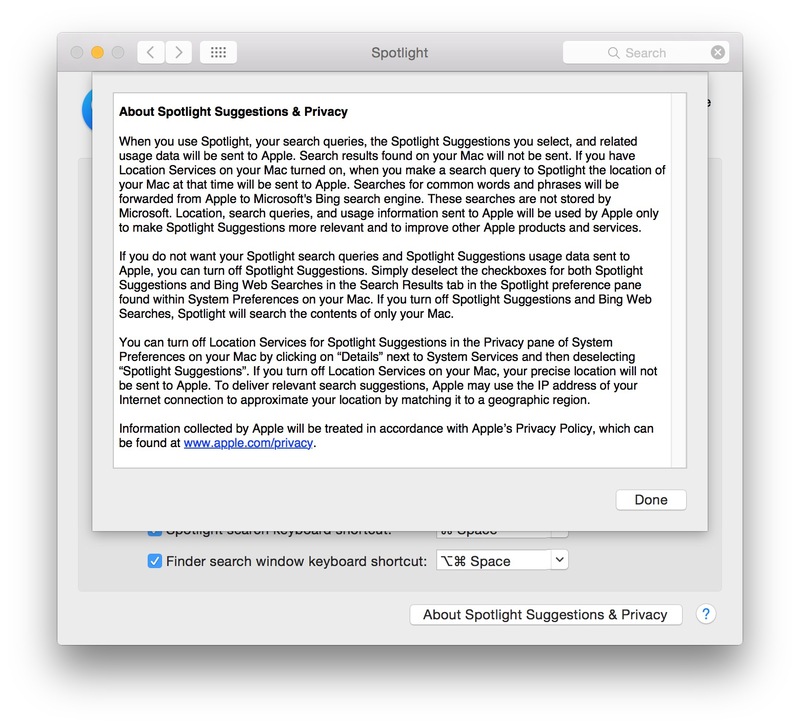 One feature of the new OS X Yosemite — Spotlight Search now with website suggestions — unites Apple with Microsoft. While Google still remains the default search provider for searches done in the Safari browser, Bing has become the default search engine for Spotlight, as it is for the Siri personal assistant. The website SearchEngineLand.com read the fine print in the user agreement and noticed that Apple will be sharing search query and location information and sharing it with Microsoft. The Washington Post popped up with a story saying Macs could automatically track your location, and soon the iMore blog jumped in with a guide to privacy for iOS 8 and Yosemite that basically said that Apple was upfront in its documentation about how that stuff worked and it was up to the user to decide to turn it off. The post also linked to Apple’s own pages devoted to user privacy and a PDF on the state of security in iOS 8, for those who want further reading. HBO is finally making dreams come true for fans of its shows who do not have the full and expensive channel packages from their cable providers. The network announced late last week that it was making its HBO GO streaming service as a standalone option next year. An official rollout date and final pricing have not been announced yet, but let’s assume sometime before Game of Thrones Season 5 debuts in April 2015 and probably around $15 a month or whatever the channel is going for as part of a cable bundle. CBS quickly said it too, was launching its own streaming service for live and stockpiled TV. The new CBS All Access service is $5.99 a month and you can watch shows on the CBS mobile app. Turns out Facebook was not too happy with the federal agent over at the Drug Enforcement Agency who created a fake profile for a real woman. Last week, Joe Sullivan, the chief security officer for the Social Network sent a letter to the DEA last week reminding the agency that its against the site’s rules to create fraudulent, false or deceptive profile pages, even in criminal investigations. 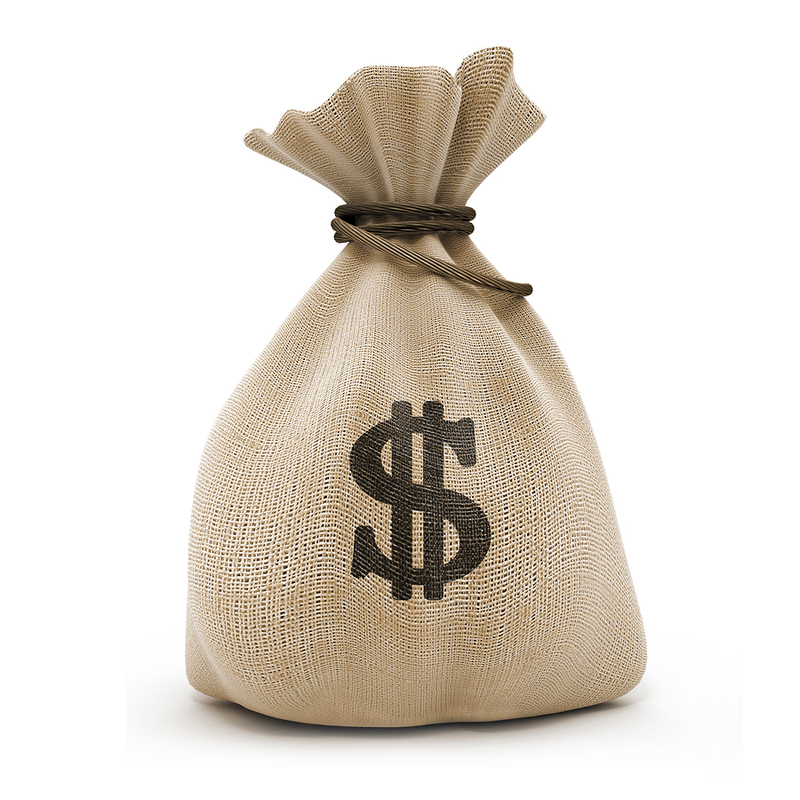 According to several sources, including security guru Brian Krebs, several Staples office supply stores in the Northeast seem to have been hit, as major banks are reporting a pattern of credit- and debit-card fraud. 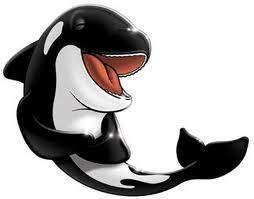 Law enforcement has been contacted to investigate the matter further and see how widespread the situation has become. Late last week, Snapchat began to roll out advertisements to users of its mostly disintegrating messaging service. While the adverts to not appear in the personal communication between Snapchat users, they do show up in the Recent Updates area. In a company blog post, Snapchat said it was introducing advertising to the service because “we need to make money.” At least the firm being up front about its intentions. Patrick Leahy, the Senate Judiciary Committee Chairman and the Democrat from Vermont, wrote a letter and urged Comcast to be an example, take a stand and make a pledge against any type of Internet “fast lanes” for higher-paying customers. Your move, Comcast. 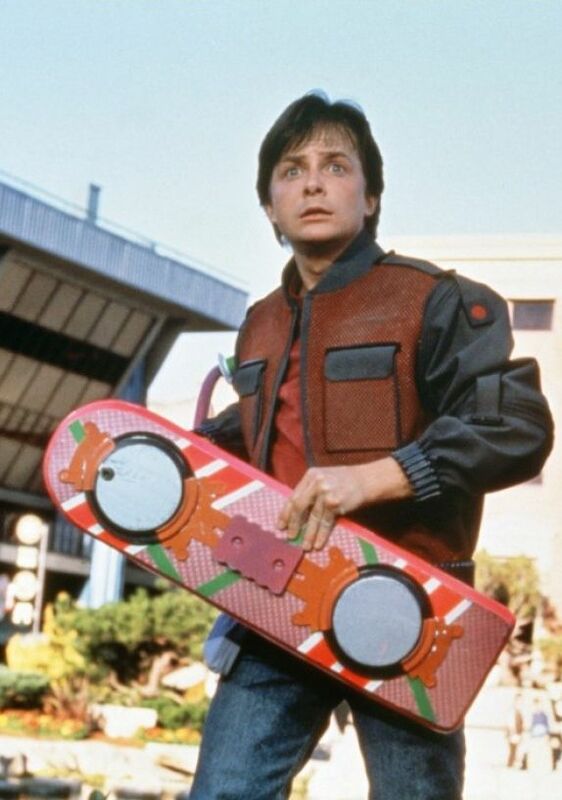 And finally, the hoverboard shown in Back to the Future II, back in 1989, may be floating into some sort of reality. Jill and Greg Henderson have developed a working hoverboard of sorts that while limited, works. The Hendo Hoverboard, as it’s called, is not yet for sale. However, its creators have started a Kickstarter campaign to raise $250,000 to further development and get it out to the marketplace. Hey, the famous Back to the Future II light-up sneakers are now finally affordable after an expensive earlier version lit up the charity auctions a few years ago, so it’s only a matter of time before the mass-market hoverboards are zipping about the city streets.